His versatility served him well. A teenager at the time of the Revolution, he chose to prove that innovation and a love of past cultures and elegance could coexist with the new era. 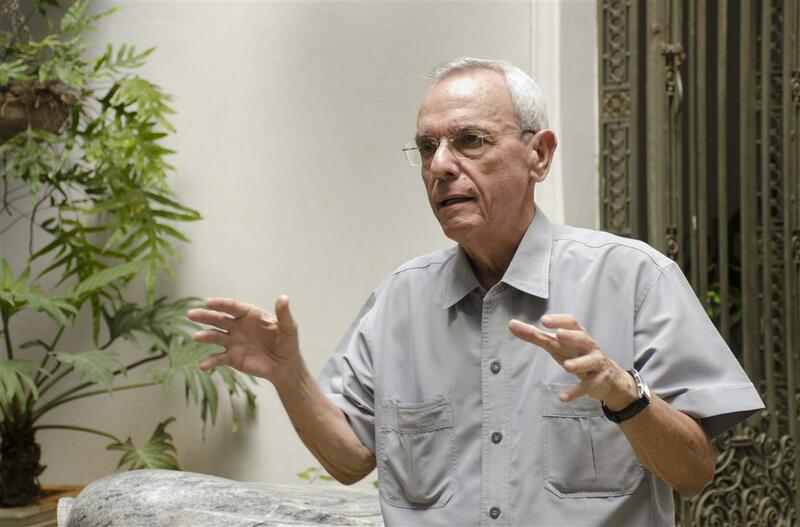 He admired Fidel, a fellow intellectual, and — not accidentally — he was chosen by the official Cuban media to eulogize his old friend again on his 90th birthday. Typically, the Revolution was extracting a declaration of loyalty from a man who was feeling pretty disgruntled. 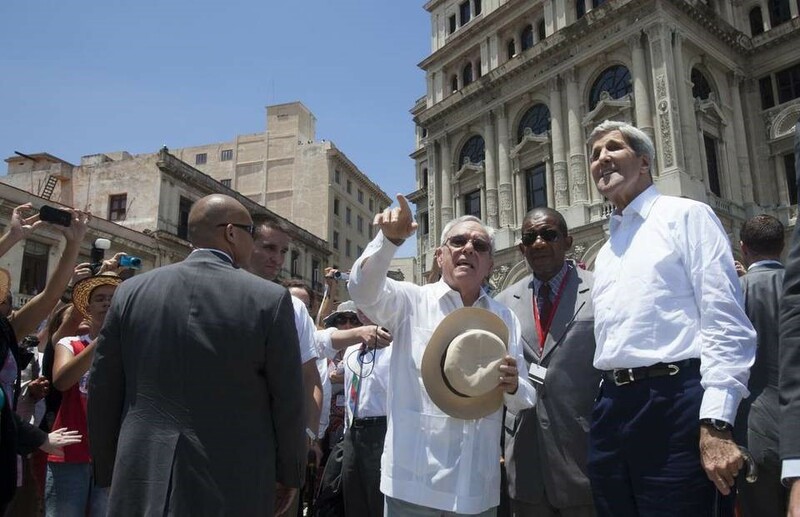 Times are changing in Cuba and the undermining of Leal’s control has wider implications. This entry was posted in Blog and tagged Economic Reforms, Freedom of Expression, Havana, History, Military, State Enterprise. Bookmark the permalink.